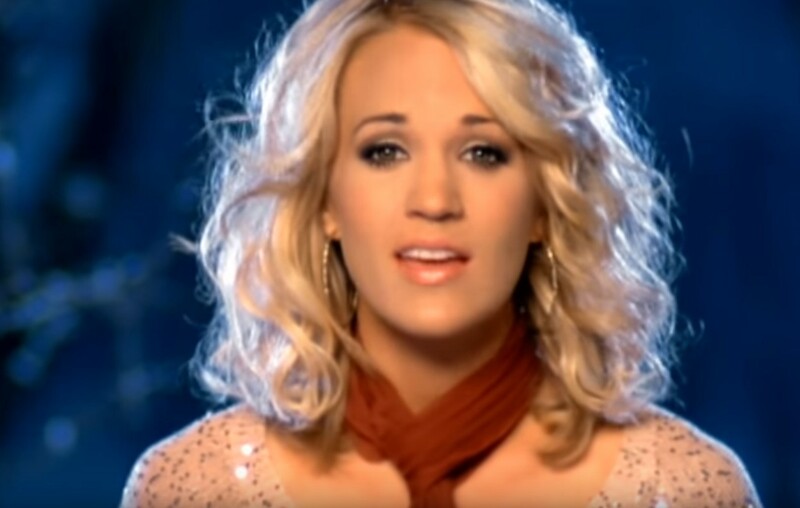 Country music singer-songwriter Carrie Underwood's song "Temporary Home" pulls at the heartstrings. Check it out here! Country music star Carrie Underwood‘s “Temporary Home” was co-written by the Oklahoman alongside Zac Maloy and Luke Laird. The track served as the second official single from her third studio album, Play On, and was released to country radio in December 2009. Share this emotional song with other country music fans!